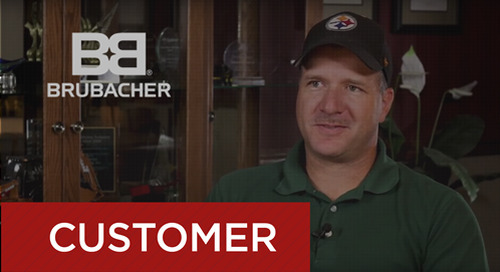 Kris Hay, director of fleet for Brubacher Excavating, discusses how B2W Maintain drives preventive maintenance, streamlines work order processes and maximizes warranty coverage. 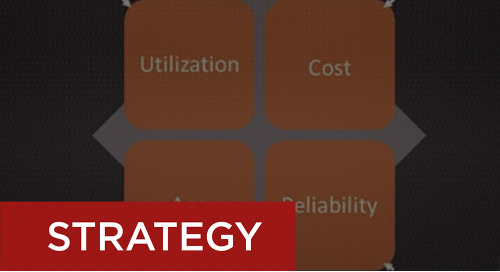 Part 3 of 3: Learn about the findings of a new industry study conducted by Dodge Data & Analytics and B2W Software. 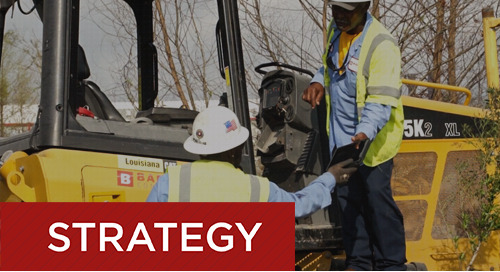 Hear from Barriere Construction, a heavy construction and paving specialist, about how they optimized fleet maintenance using B2W Maintain. 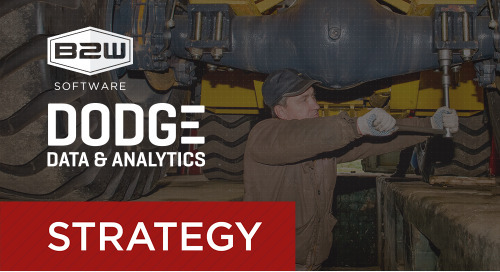 Watch this demo to learn how B2W Maintain increases preventive maintenance so you can cut costs, increase uptime and take a proactive, data-driven approach to your fleet. 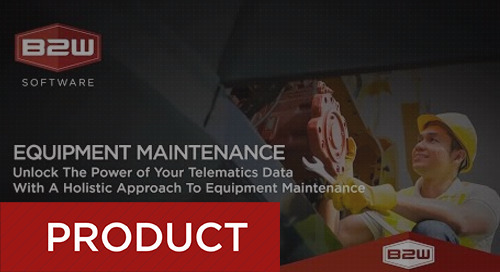 This webinar explores how you can leverage a CMMS, like B2W Maintain, to unlock the power of your telematics data and improve equipment maintenance. 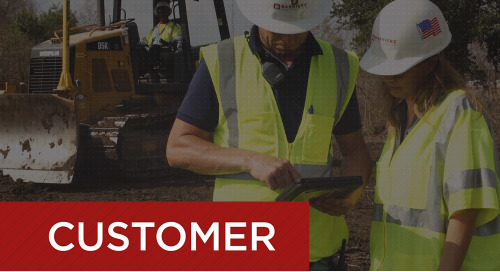 Hear from Massachusetts contractor W.L. 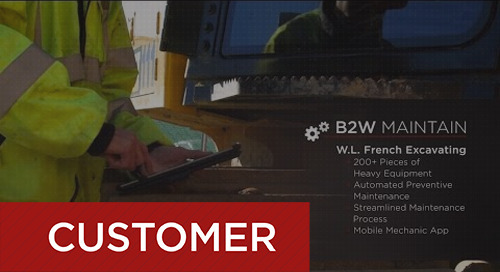 French Excavating about how B2W Maintain is cutting maintenance costs and improving equipment uptime. 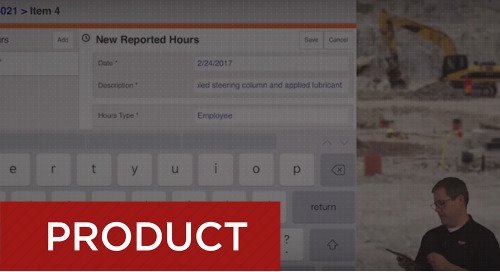 B2W Maintain helps construction companies streamline processes and automate preventive maintenance to cut costs and increase uptime. 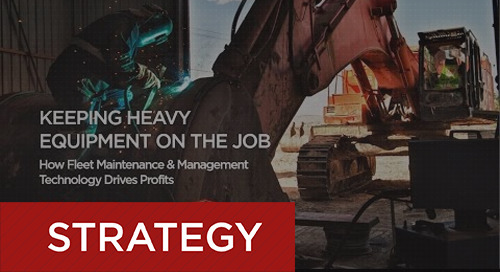 This webinar, hosted by ENR and sponsored by B2W, explores the equipment maintenance challenges facing heavy civil contractors and the software solutions they're using to improve their business. 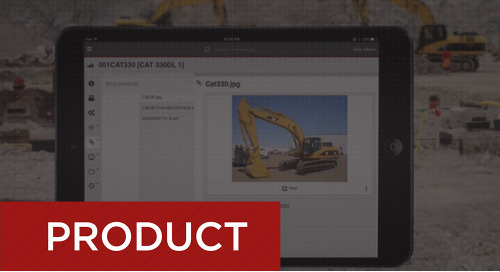 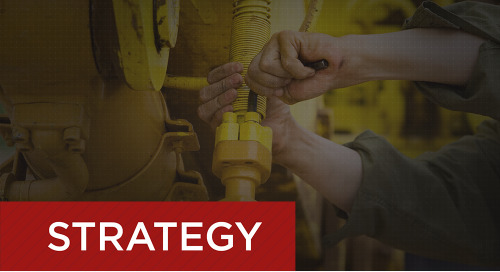 This webinar explores how B2W Maintain helps heavy construction companies optimize equipment maintenance, management and scheduling.